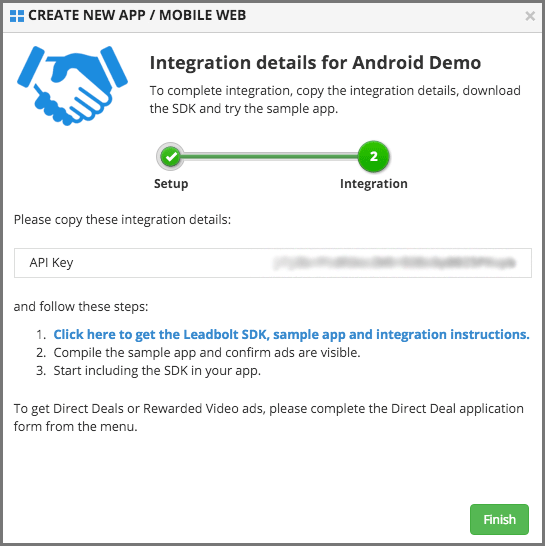 Leadbolt basically provides interstitial ad as well as rewarded video. Following are steps through which you can get a brief idea on how to implement Leadbolt in you game. Create new app if not created. A popup window appears. Add App Name, Select Platform, and Select App Category. Click on Next button. It will display Integration Details. It will display an API key for the app. Copy the key and store it. You will need at the time of integration in Unity. Your app will display in the App Portal. It will create a Network Ads section by default. You can create more by click on Add Section button. Import the downloaded plugin in Unity as a custom package. To import plugin, goto Asset -> Import Package -> Custom Package. Create an empty GameObject and add Ad.cs and AppTracker.cs script to that object. 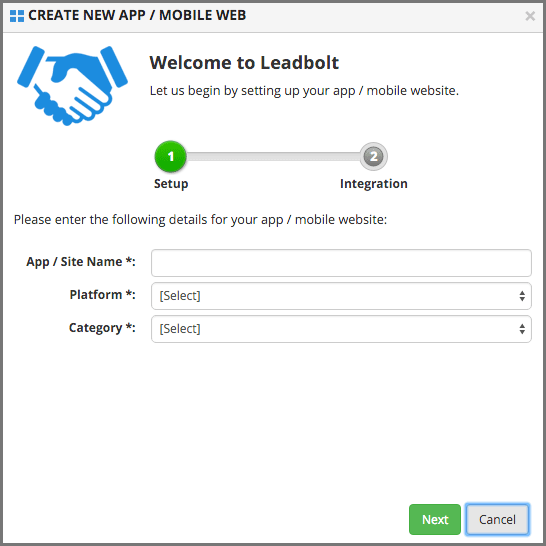 Now you have to do some basic integration steps to use Leadbolt. Add required permission to your AndroidManifest.xml file outside of tag. Add required activity to AndroidManifest.xml file before tag. Now I will move create(cache) and display ad by programming. You have to start session before create and load the Ads. Register Leadbolt delegate methods. 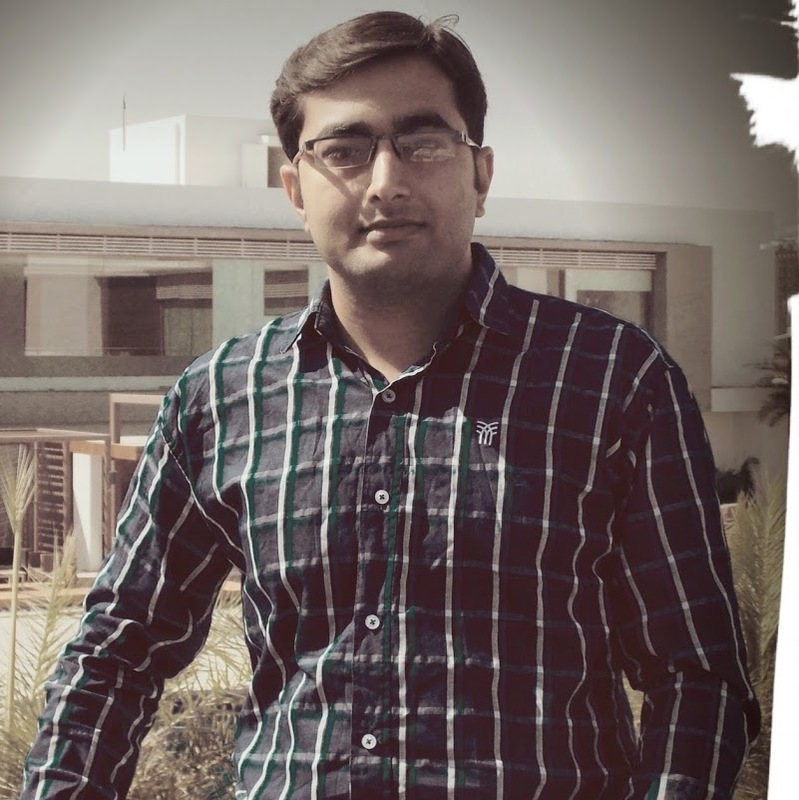 Add following lines of code to OnEnable() method. Remove Leadbolt delegate methods. Add following lines of code to OnDisable() method. When Leadbolt delegates are registered, it calls its delegate methods. Following are the delegates methods. How to display live ad? Submit your app for approval. After approval of your app, it will display live Ads. I hope you find this project very helpful while Ads Implementation in Unity Using Leadbolt. Let me know in comment if you have any questions regarding Unity. I will reply you ASAP.